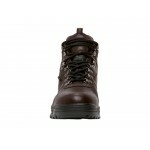 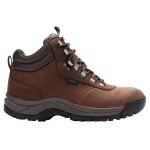 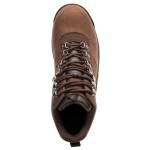 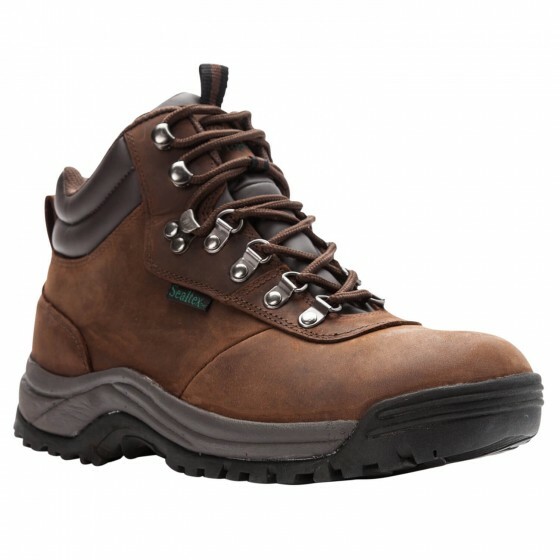 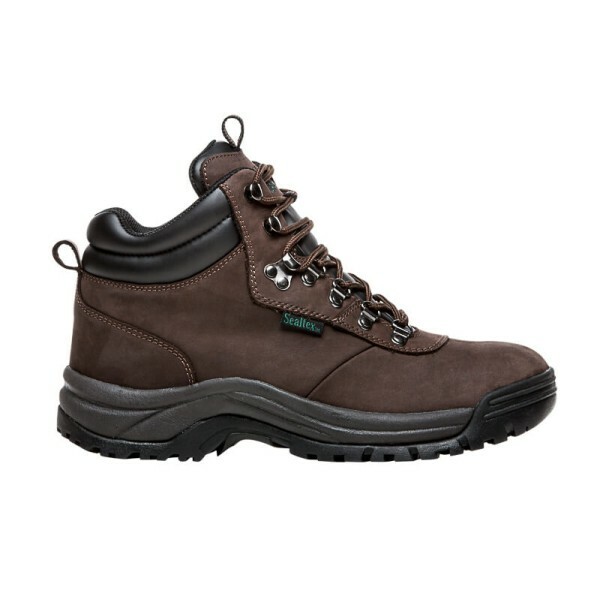 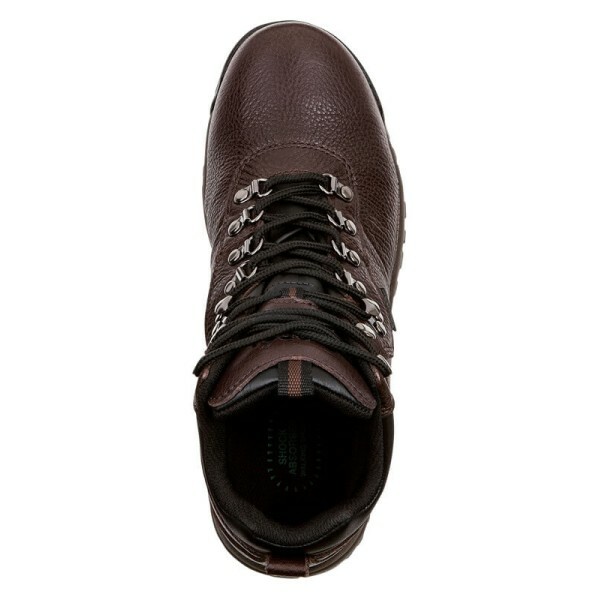 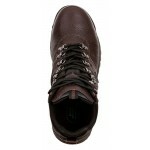 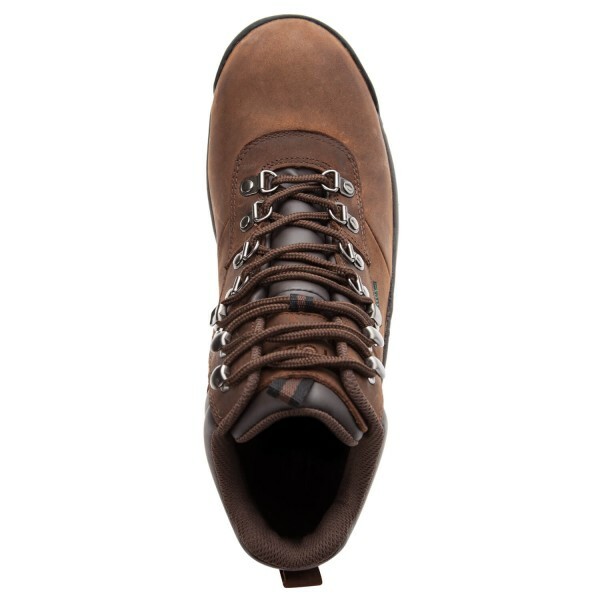 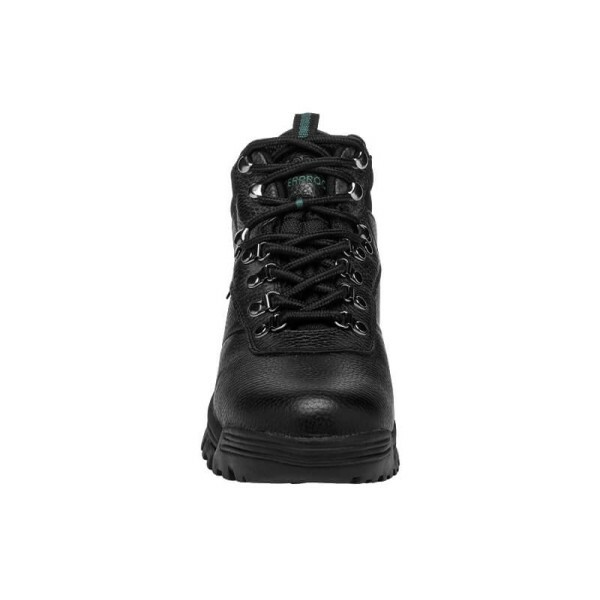 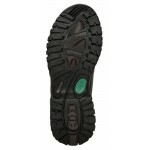 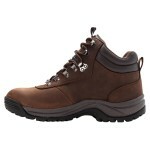 ​A versatile boot that can be worn with your work attire or casual clothing. 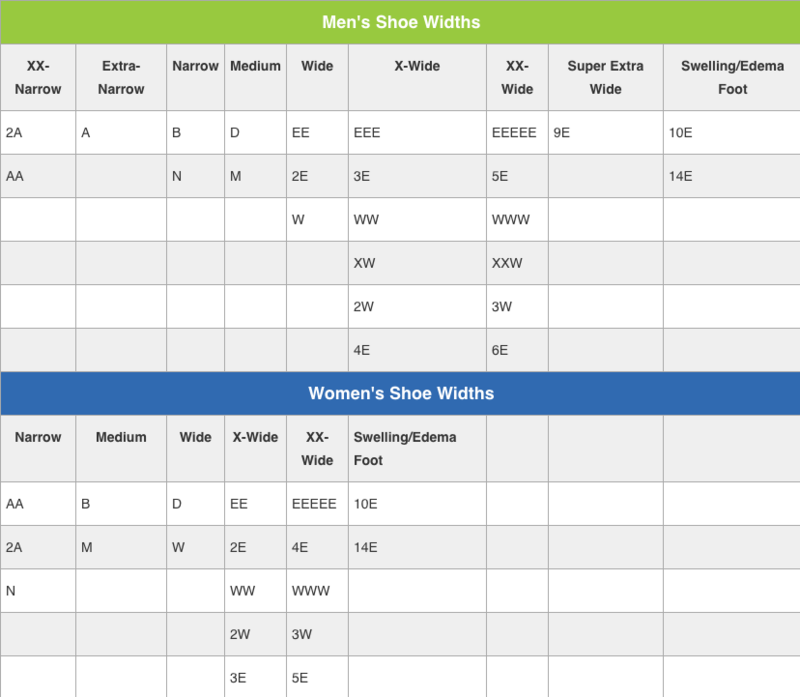 Use for casual wear or hiking trails and expect comfort that lasts all day with the lightweight, cushioned EVA midsole. Plus, you can use with your custom orthotics since this boot has a removable footbed. And never worry about excessive moisture with the Sealtex waterproof bootie construction. 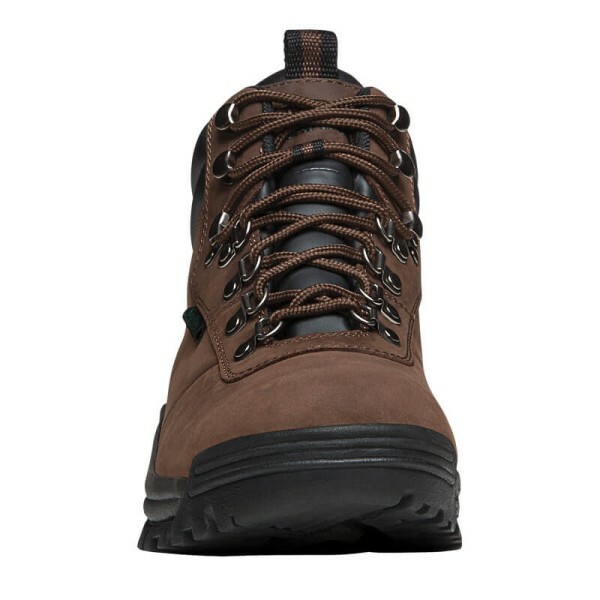 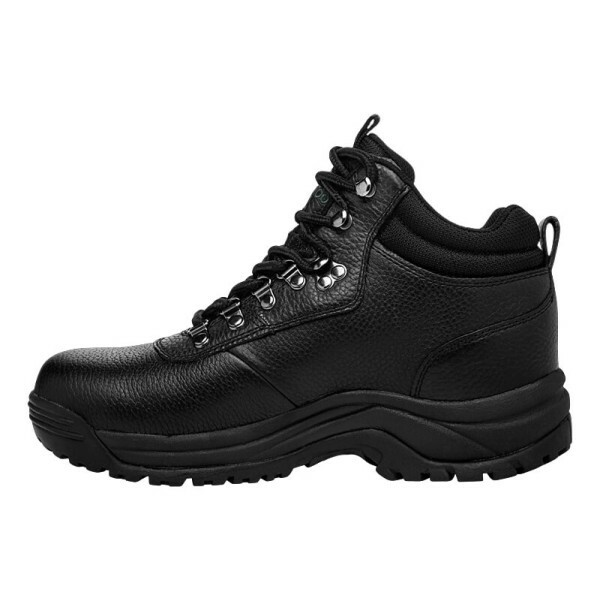 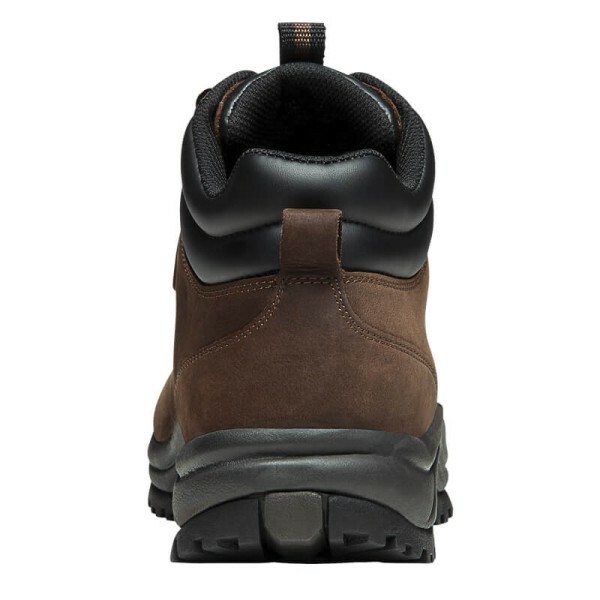 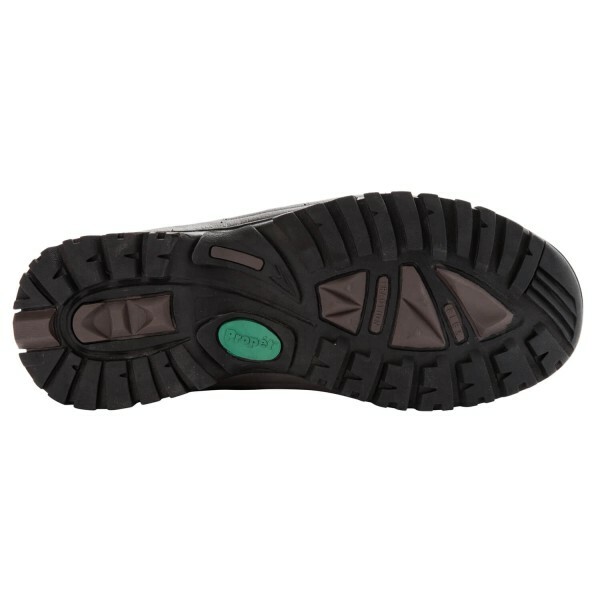 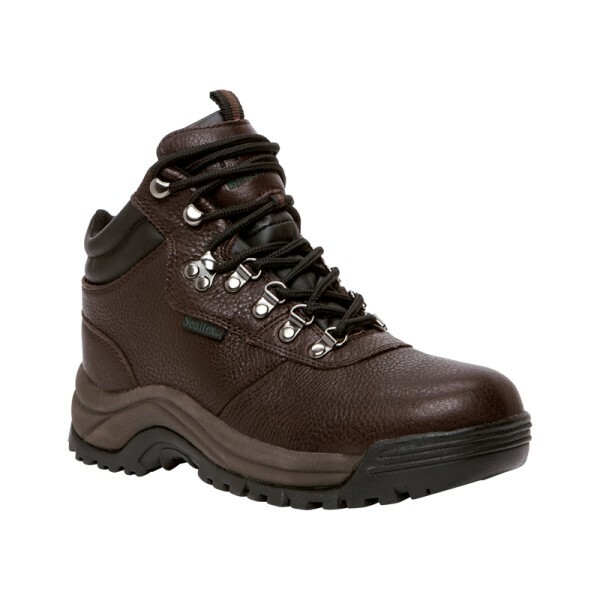 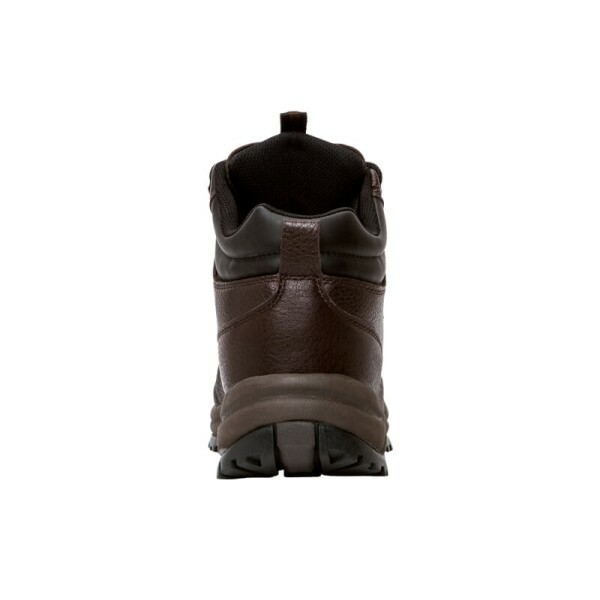 Hike, work, or stroll in comfort and style with the Cliff Walker from Propet. 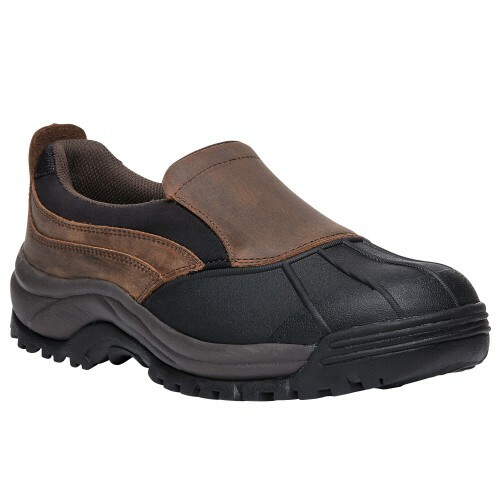 Got these for work and was a little unsure if these would work. very comfortable and light as they say. 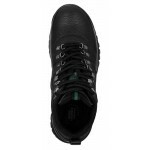 They did run a little wide but it actually works for me since my feet get swollen after a few hours of deliveries. 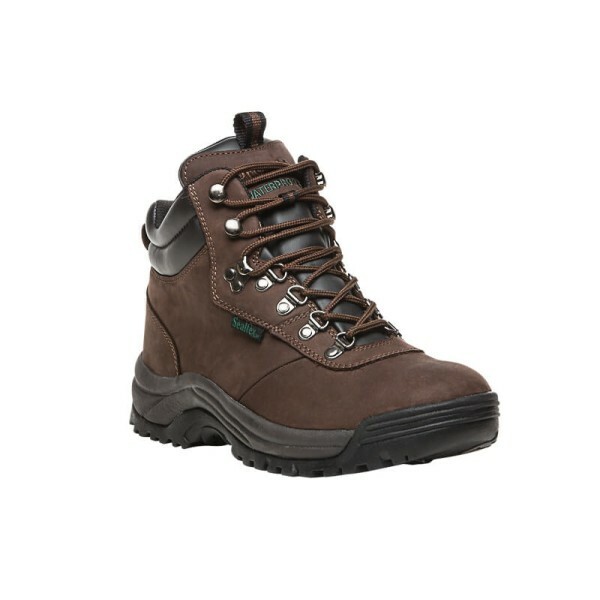 I'm very happy with these and will recommend to my coworkers. 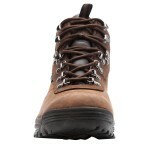 Loved these boots. 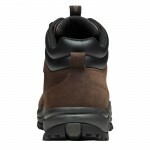 I needed something that would fit my orthotic but was hesitant on wearing an orthopedic shoe. I did some shopping online and found these boots. 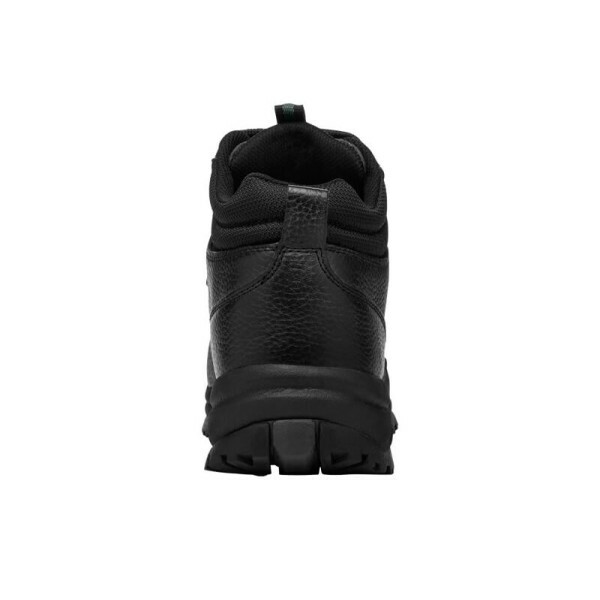 I was expecting something different but am very happy I saw these. 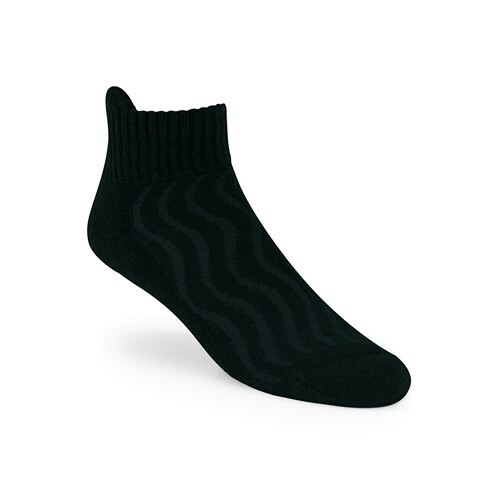 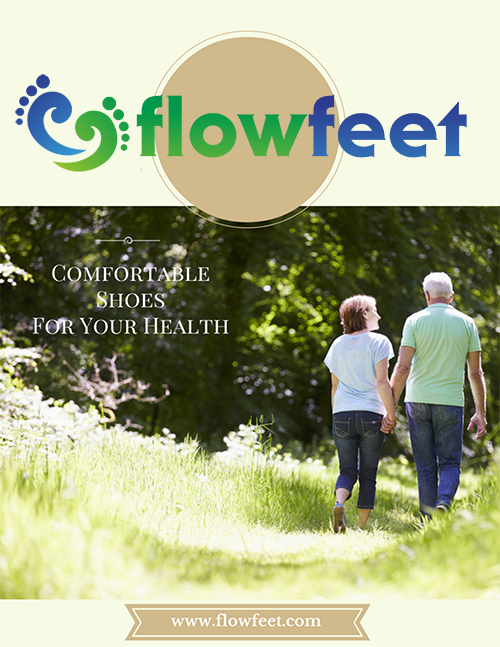 Fit great with my orthotic and are very comfortable.